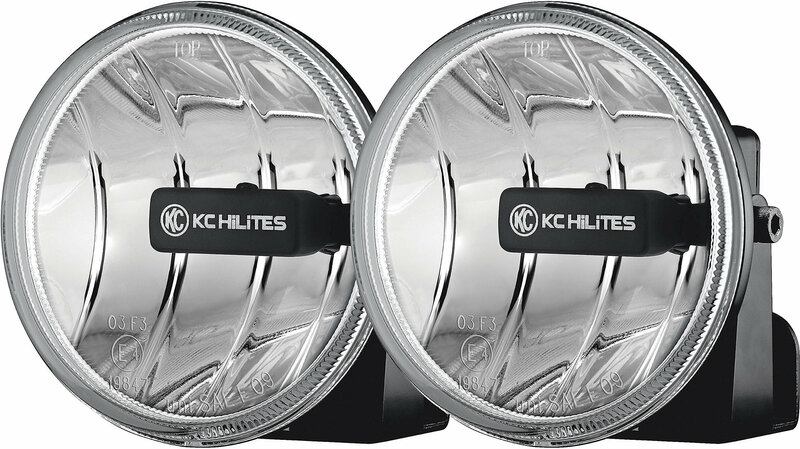 KC Gravity Series Lights are the next evolution in LED lighting. Through GRD technology, KC has combined the advantages of LED lighting with the proven performance of precision reflector optics. 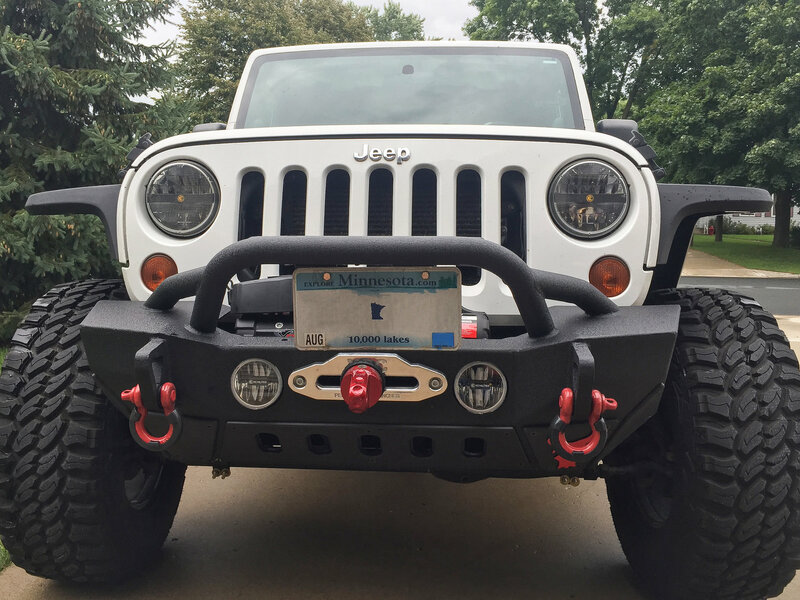 KCs GRD design features two LEDs that are faced at a specific angle toward the reflector. This maximizes their effectiveness and amplifies the amount of light that is projected out into the distance. The result is an extremely bright and highly efficient light that provides significantly improved distance vision as compared to conventional LEDs. 4 Gravity LED fog lights are IP68 rated, protected against EMI interference and feature a 6,500K color temperature.